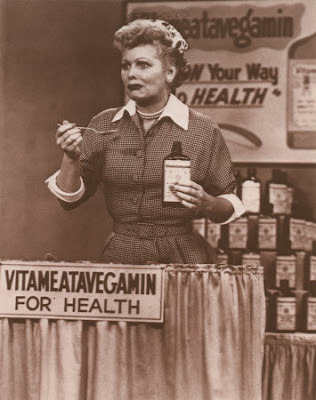 La Belle Vie: I Love Lucy Goes To Ethiopia! Holy cow are you crazy....you're going to be the most awesome Mom and Dad, we've always known that and we're always here for you. I hear you. I was just telling Chris, it's always been 18 mths away, for almost 3 yrs now it's been 18 mths away and now knowing this could happen within a year, the fears have surfaces and I sometimes find myself thinking...it's okay if it's 18mths away.